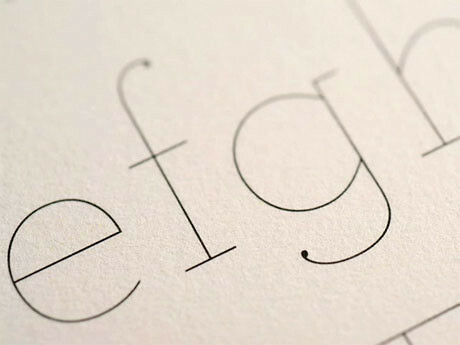 If you like typefaces and/or personality quizes, you should take the What Type Are You test. It takes maybe five minutes to complete and it's fun to compare with people at work. I took it yesterday while I was still on my lunch break and got Archer Hairline. I think it fits, but that could be because I LOVE thin type and I LOVE Archer. It's a weakness. If you like type and would like to know more about Archer click on one below. If you take the test and have time, comment back and tell us which one you are! that was one wet weekend.